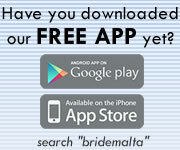 € 30 discount for your return trip after your wedding reception! Limousine Services provide a safe, elegant and prompt transportation at surprisingly affordable rates. Here at Limousine services we have the experience, the equipment and the personnel necessary to ensure that your VIPs and employees reach your destinations on time and in comfort. We remain sincerely dedicated to total customer satisfaction through peerless service. 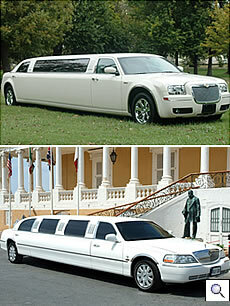 Limousine Services is a first class provider of elegant, dependable corporate transportation. We will not only meet your expectations, we will exceed them. Call us for seamless transfers to and from the airport, your next appointment or an unforgettable night on the town. The next time you are hosting a convention, sales conference or a corporate party, let Limousine Services provide the travel accommodations. Why take a taxi? We can offer our Stretch Limousine service at Taxi Prices! Contact us now for our advantageous rates. Free TV, DVD and stereo control panel and also air conditioning & Bar with champagne at your request. As if that was not enough we have fibre optics and mirror ceiling. 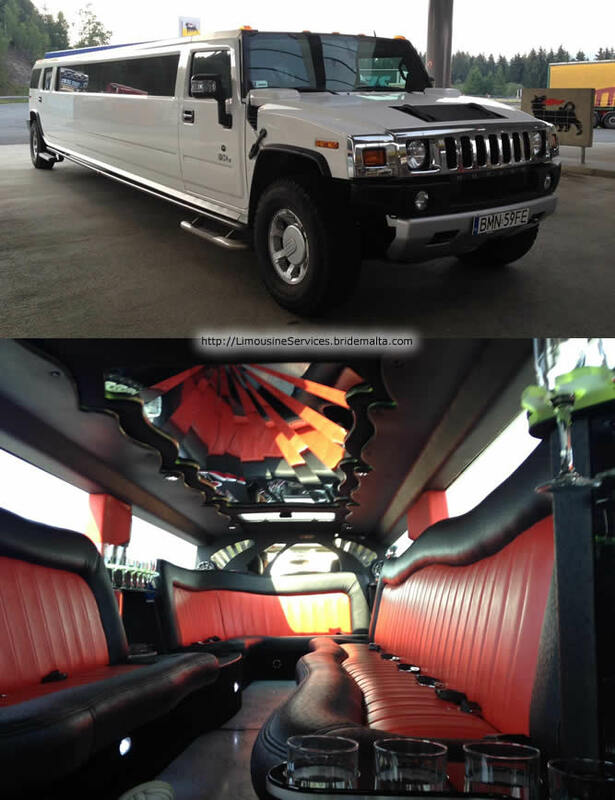 Limousine Services will make the most special day of your life even more memorable. You deserve the luxury and personal attention that Limousine Services can provide. We look forward to servicing you and being part of your warm memories that will last a lifetime. We also gladly accommodate clients who require private services. Why trust your loved ones to a stranger? At Limousine Services, our courteous chauffeurs will make your special night that much more special! 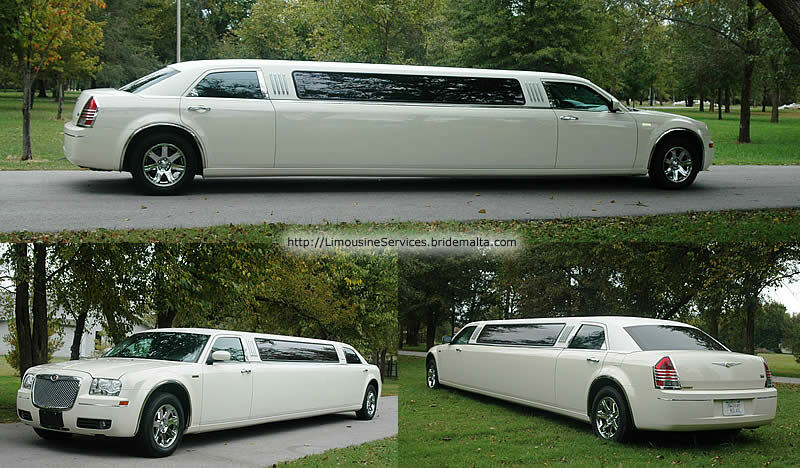 Route 66 has been one of the best in providing an outstanding service with its state-of-the-art 2005 Lincoln Limousine. And now Route 66 is introducing the all new 2008 Chrysler 300 which makes it the most modern, most equipped limousine. 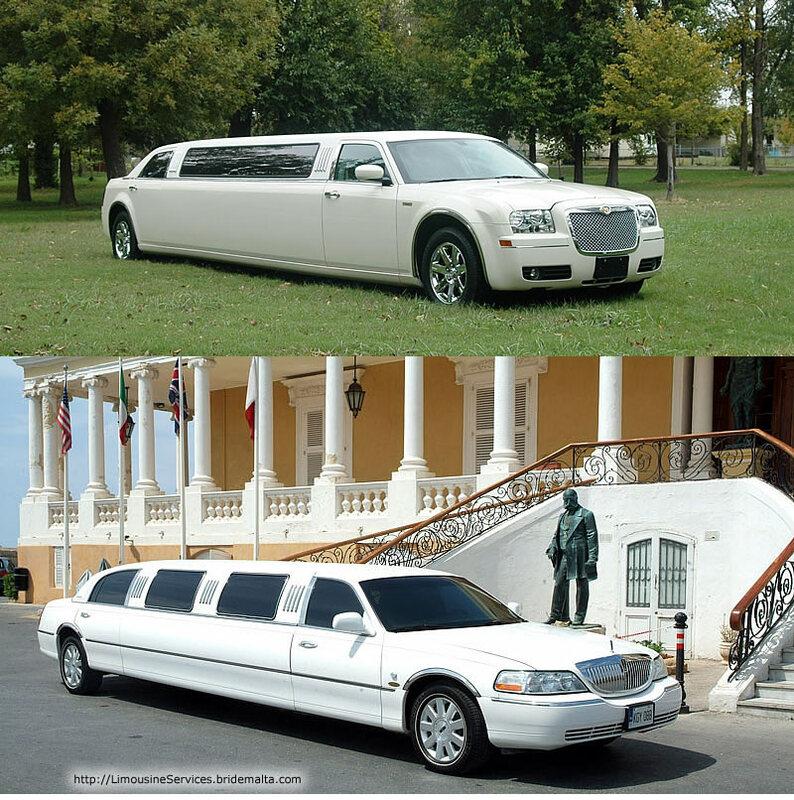 Both Limos are unique in the country. The Limousines are equipped with TFT screens, DVD players, a pumping sound system, mirror ceiling and one of the most advanced interior ambient lighting technology which includes fibre optics. The Chrysler 300 is also equipped with a white interior, smoke machine and Laser Lighting for the Ultimate in Pleasure. All of these features are unique in our country! 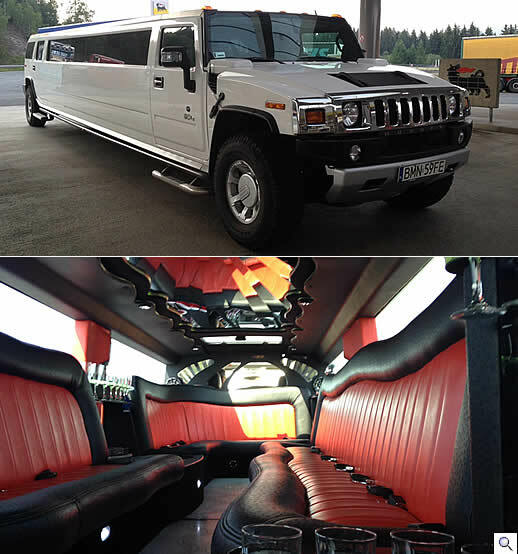 The Limousines are ideal for weddings, occasional trips, a one-hour drive round the coast roads, bachelor's and hen's parties, birthday celebrations and occasions where you just want to look cool and special at affordable prices. Remember - Route 66 always has the latest Limo Update! This page has been visited 60130 times.